In an attempt to inject some thrill into your Thursday, here is a series of gorgeous photos from Bustout Burlesque on January 11th, 2014, featuring beautiful burlesque bombshells Ginger Valentine, Missy Lisa, Elle Dorado, Miss Miranda and Athena. 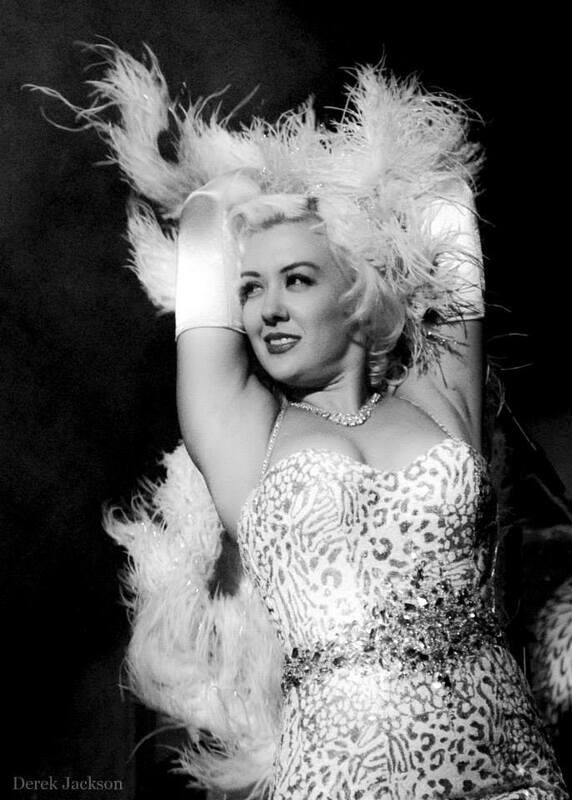 “Bustout Burlesque is a 1950s-style burlesque show in New Orleans, founded by Rick Delaup in 2005. 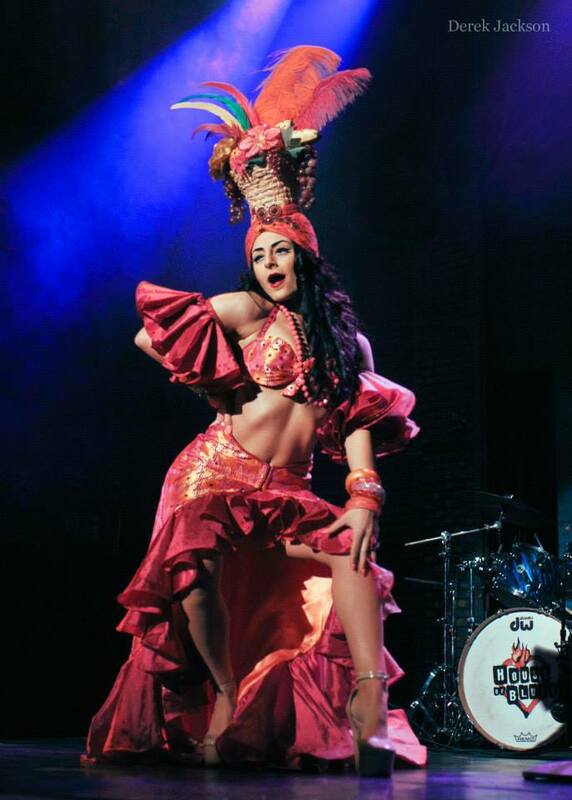 The show features a comic emcee, singers, striptease dancers, and variety acts, all accompanied by a live traditional New Orleans jazz band. 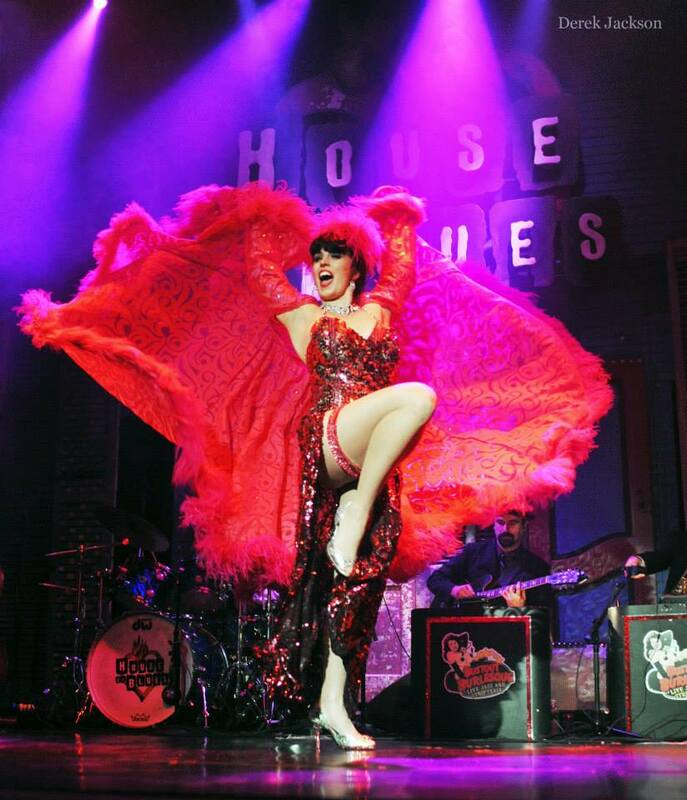 Bustout Burlesque performs monthly on the main stage at House of Blues in the historic French Quarter. Cast members include singer/dancer Athena, dancer/ice skater Elle Dorado, emcee/magician Dante, and regular guest performers such as Ginger Valentine, Missy Lisa, GoGo McGregor, Charlotte Treuse, and Chris McDaniel. On Saturday, January 11th, Atlanta-based photographer Derek Jackson embarked on a 24 hour trip to New Orleans to document Bustout Burlesque. The show featured Dante, Athena, Elle Dorado, Ginger Valentine, Missy Lisa, Miss Miranda, and Chris McDaniel. The show’s finale was Elle Dorado’s striptease on ice. 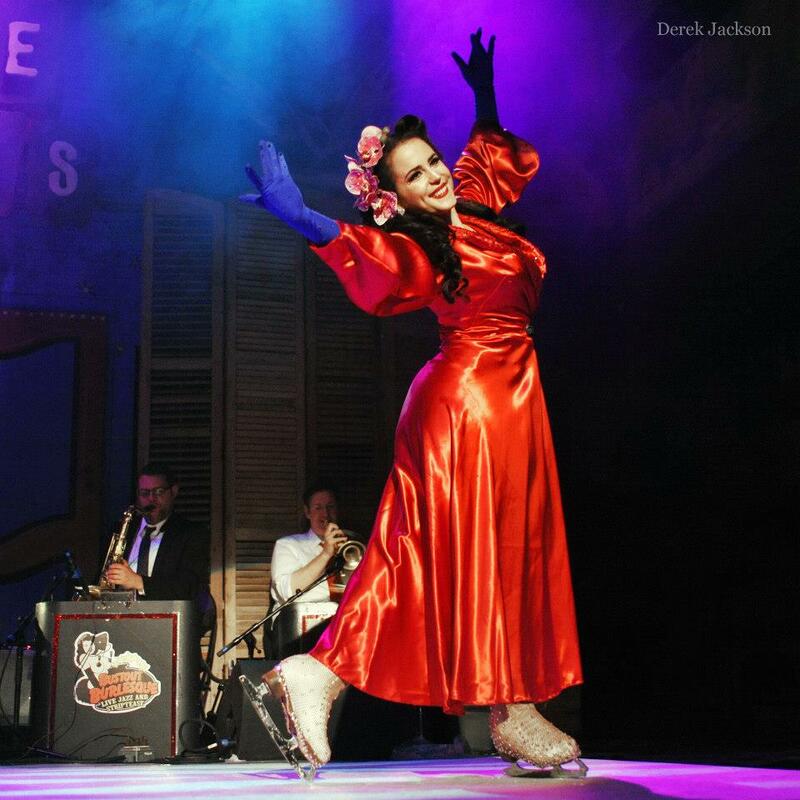 A former professional figure skater, Elle Dorado first premiered her ice skating routine at the 5th Annual New Orleans Burlesque Festival this past September. All photos by Derek Jackson. Click to browse, hover for captions. PreviousNew York Boylesque Festival Producers respond to Go-Go Harder’s Accusations of Exclusion. 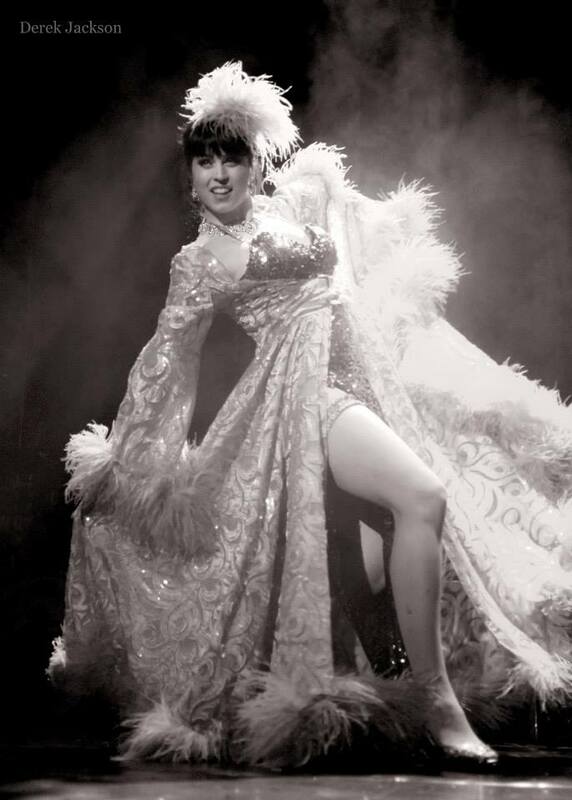 NextBurlesque and Feminism: Give it a Rest!